Hi everyone 🙂 So sorry to have not written since January. I made so many recipes since then and great ones. Beat cream cheese until smooth, slowly add kahlua, cream & sugar; beating well. Refrigerate until ready to serve. 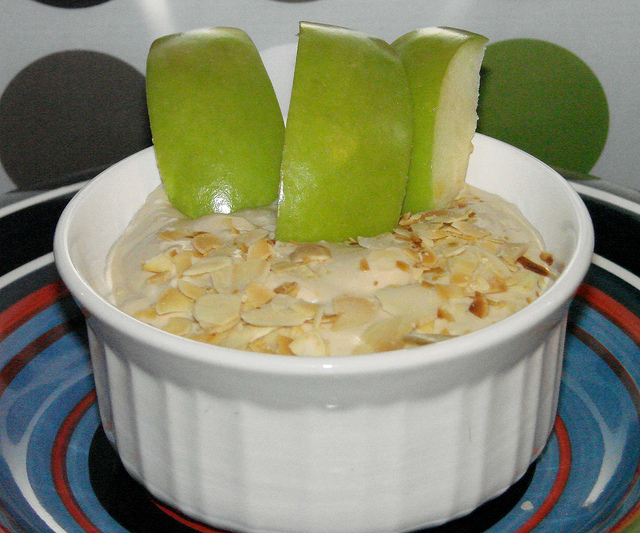 Top with almonds when ready to serve. I have a new hobbies since February. I’m knitting 🙂 I love it. Each time I go shopping, I have to look for yarn and each time I buy a few. Last week I bough for 40 $ of yarn. I really must stop buying yarn. 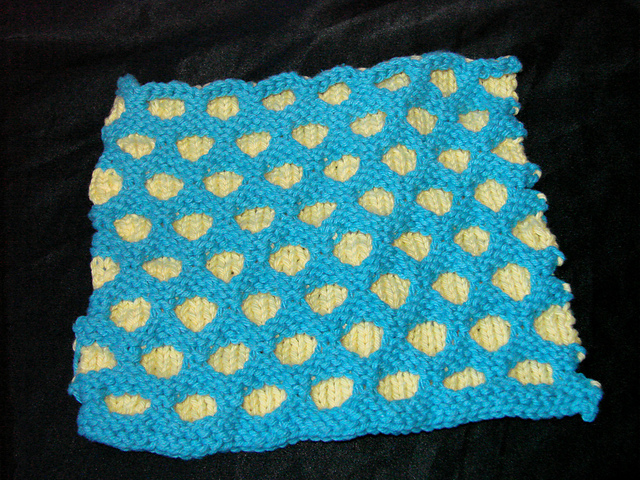 Do you knit or crochet? I ordered crochets on ebay and should receive them really soon. I want to learn.